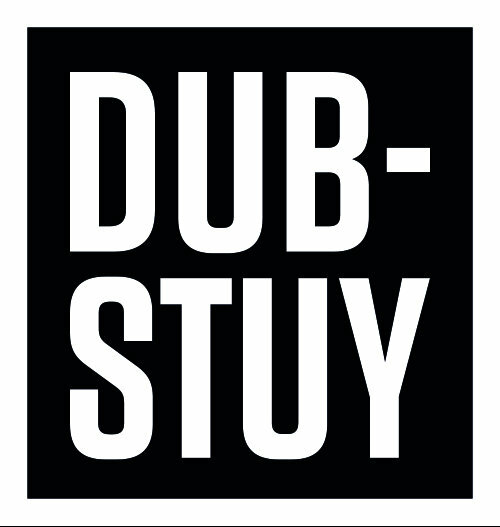 Dubvault is a free series of digital dubplates - exclusive remixes and unreleased material - from Dub-Stuy artists and friends. 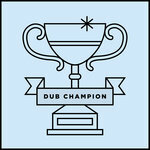 Each volume collects dance-ready tunes for selectors and sound system fans worldwide. 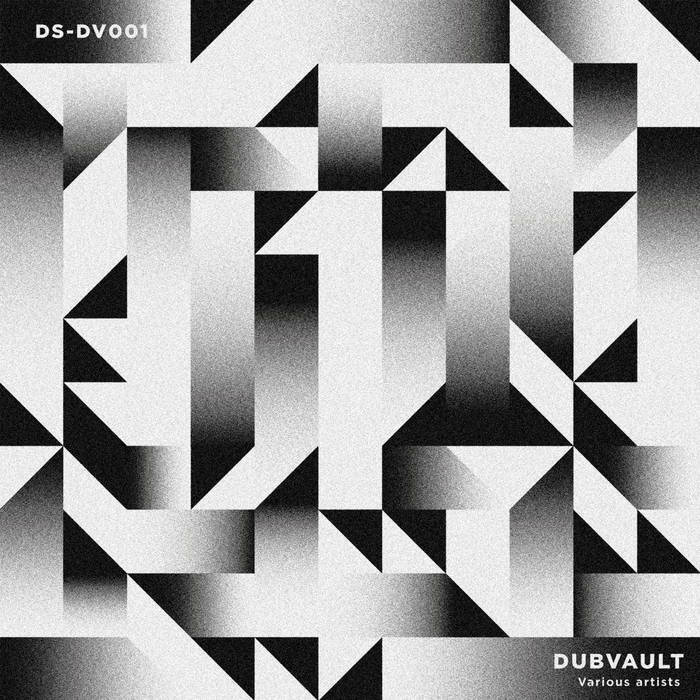 Dubvault Volume 1 features the previously available Double Tiger refix of 'Babylonians' (now remastered) alongside four new digital dubs: Dubamine taking on Sister Nancy's classic 'Bam Bam', Bukkha giving Tour de Force and Brother Culture ‘Roots Lyrics’ the VIP treatment, the crew's own VIP of Alborosie's 'Polizia', and a refix of Bob Marley's 'Work' from newcomer Jonah Freed. Artwork by C. Dosnon. 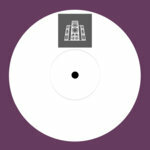 Executive Produced by Q. Pham.